24/7 Operations are the eyes and ears of BBC Online, and are responsible for keeping the BBC’s IP services on air. 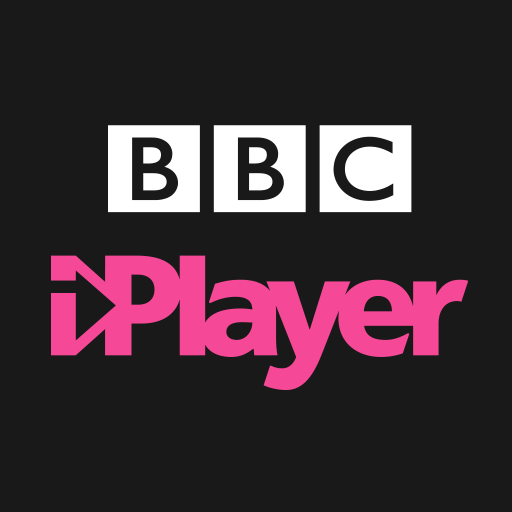 Issues with iPlayer, News, Sport, Radio, Children’s, Red Button, and any other online offering are spotted, logged, and in most cases fixed by 24/7 Operations. This means heavy involvement with major events being covered by the BBC, during which issues with live video or audio streams, event data, or publishing editorial content are raised and fixed within the team. Working in 24/7 means working in a constantly changing environment and being adaptable enough to respond well to any one of the huge range of problems which can occur in the BBC’s large and complex live environment. As a team we are committed to continuous improvement which we feel is necessary to successfully manage audience-fit online services. This position is a Permanent contract and the successful candidate will be required to work a shift pattern. Use a diverse range of monitoring tools to spot service impacting issues. Technical diagnosis and resolution of incidents impacting live services. Logging all incidents accurately, and documenting investigative activities. Managing incident and escalating as appropriate and as per defined processes. Implementing appropriate contingency procedures in response to planned or unexpected events. Work on improving our documentation and processes – ensuring all learning is shared, and improving the 24/7 team as a whole. Keeping abreast of operational changes in a fluid environment, ensuring that actions are taken in line with current best practice. Operational experience across Cloud platforms, particularly AWS. 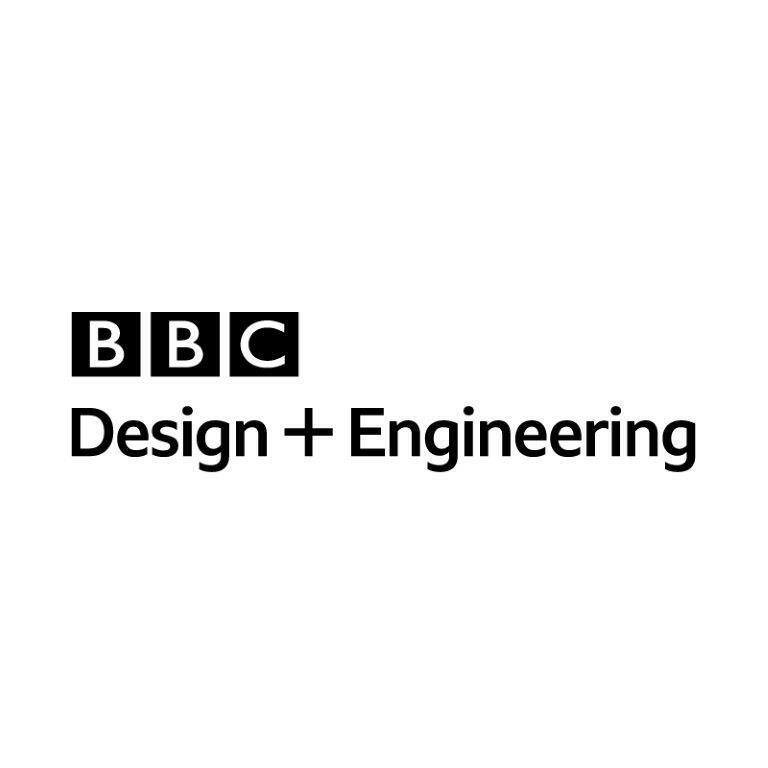 Excellent career progression – the BBC offers great opportunities for ambitious individuals to seek new challenges and work on many different and varied products. Benefits - We offer a competitive salary package, a flexible 35-hour working week for work-life balance and 25 days holiday with the option to buy an extra 5 days, a defined pension scheme and discounted dental, health care, gym and much more. Diversity matters at the BBC. The BBC is committed to building a culturally diverse workforce and therefore strongly encourages applications from underrepresented groups. We have a working environment where we value and respect every individual's unique contribution, enabling all of our employees to thrive and achieve their full potential. We are committed to equality of opportunity and welcome applications from individuals, regardless of age, gender, ethnicity, disability, sexuality, social background, religion and/or belief.